Good work deserves recognition. Sometimes with a thank-you note. Sometimes with a special shout-out in a team meeting. And sometimes with an opportunity to toot your own horn—or bang a gong. 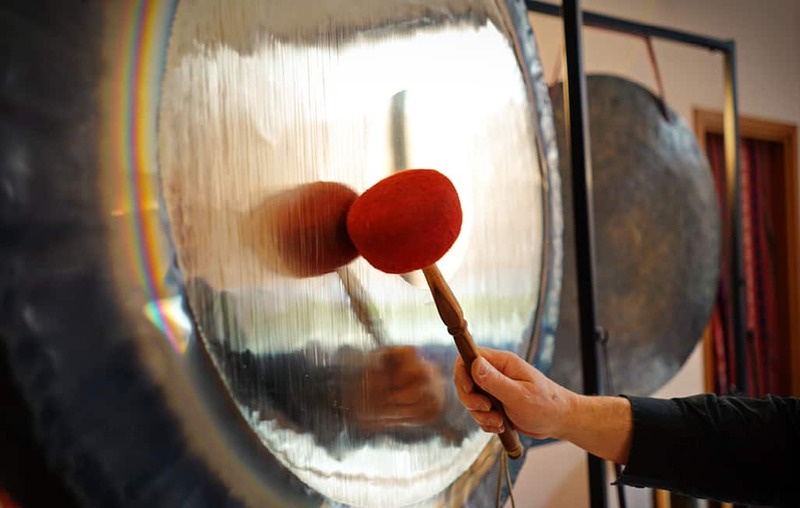 The gong is just one of Billtrust’s methods of showing employees appreciation. They also use internal “money” and an online store to let employees know just how much they’re valued. “We have Billtrust dollars, which we call ‘BT Bucks’,” Modeste said. 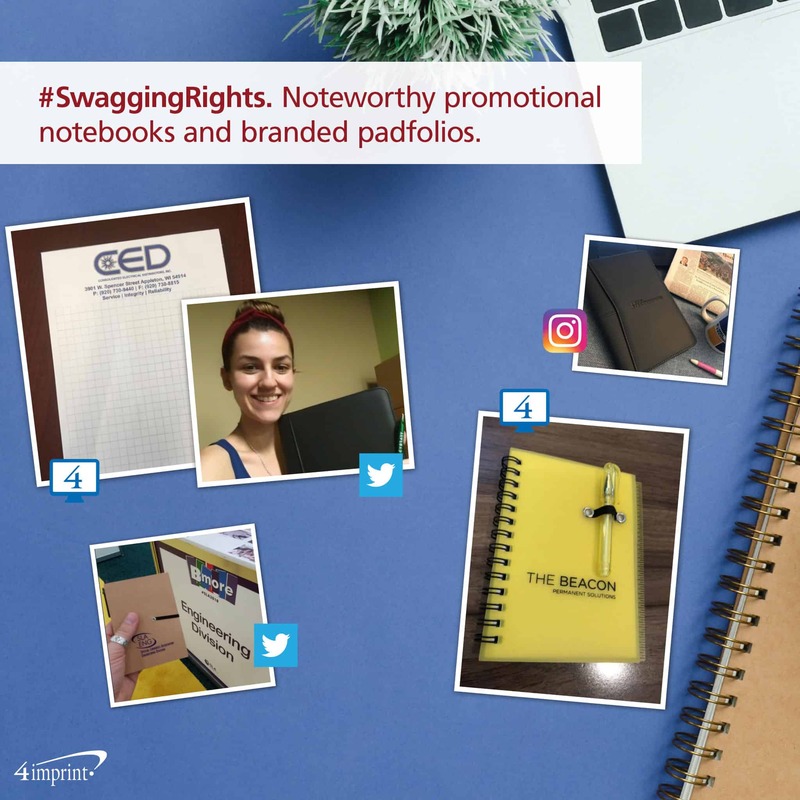 “They’re given to employees, and the employees can use them to buy Billtrust-branded swag in our online store.” Employee recognition gift options include a Columbia® Full-Zip Fleece Jacket. 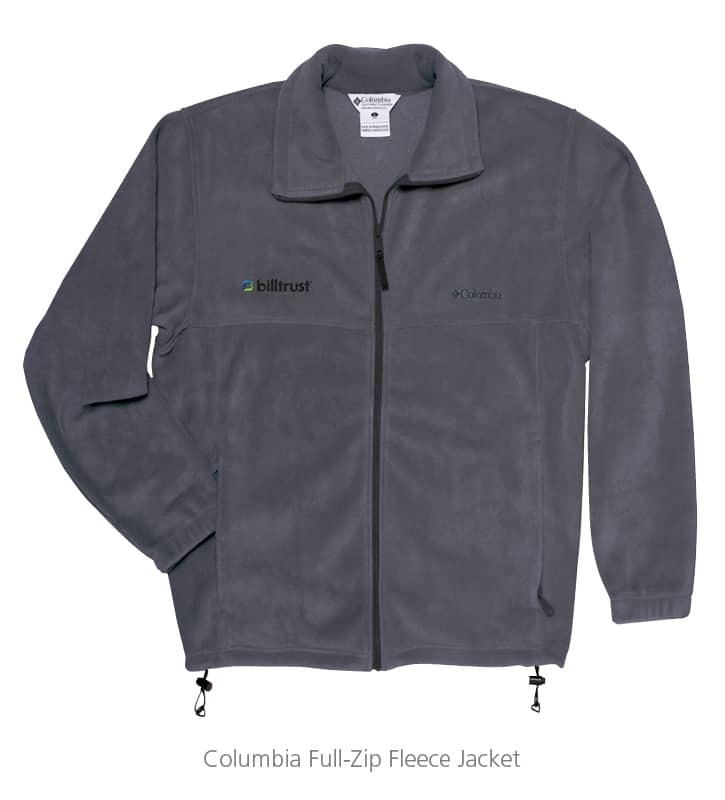 A Columbia Full-Zip Fleece Jacket is a warm and cozy way to thank employees! The results of the recognition program speak for themselves. 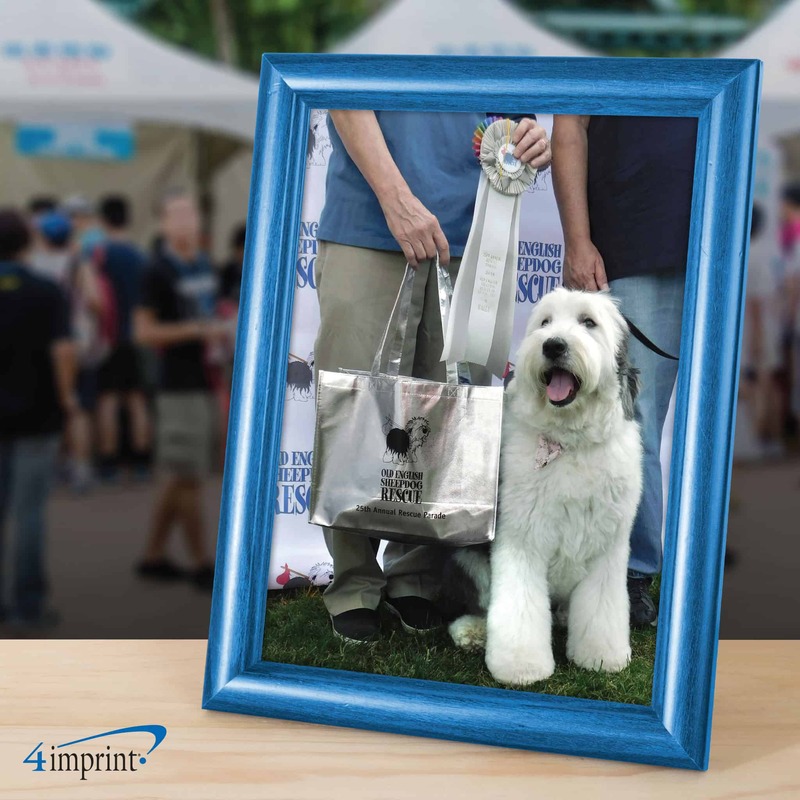 Billtrust attributes its recognition program to winning a Best Places to Work NJ award four consecutive years and appearing on the Inc.® 5000 every year for the last decade. 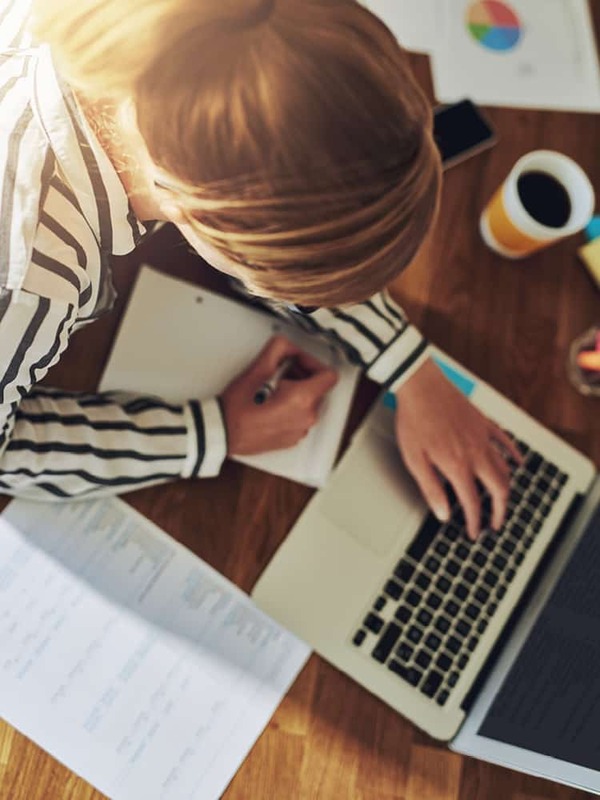 Study after study shows what Billtrust already knows: appreciating your employees is good for morale, good for productivity and good for your bottom line. 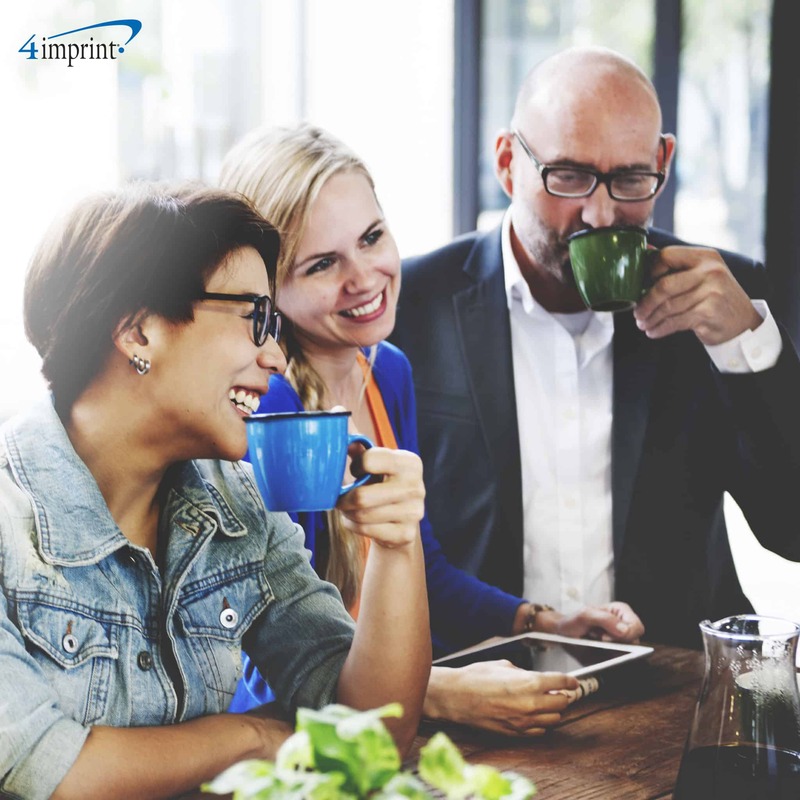 According to the Society for Human Resource Management (SHRM), “Seventy-nine percent of employees say recognition makes them work harder, and 78 percent say recognition makes them more productive.” And that’s great for your business, because companies with engaged employees outperform those who don’t by 202 percent. Frequently, companies only award one achievement: tenure. In fact, 87 percent of recognition programs focus on this single area. But giving recognition only once every one, five or 10 years simply isn’t often enough to keep employees engaged. Research shows employees should be praised at least once a week. And while it’s also great to reward people who make the most sales or work the longest hours, that ignores a lot of opportunities for praise. 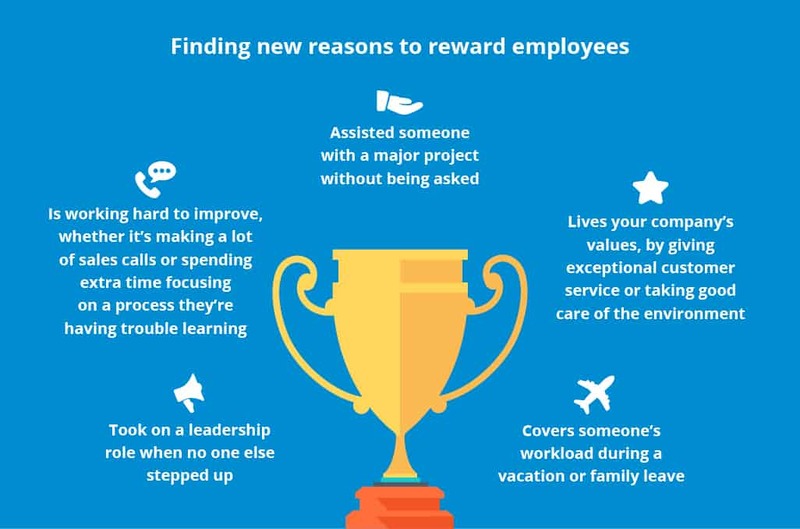 After all, if employee recognition items are only used to recognize the “winners,” the people who are doing their best to improve may never get a chance to shine. At Billtrust, managers take every opportunity to let employees know their work is appreciated. “Managers and supervisors have BT Bucks that they can hand out whenever they see an employee being remarkable—whether it’s for coordinating a project or just offering a helping hand to a coworker,” Modeste said. Billtrust goes so far as to make minor alterations to their reward system to call out the values they want to encourage. 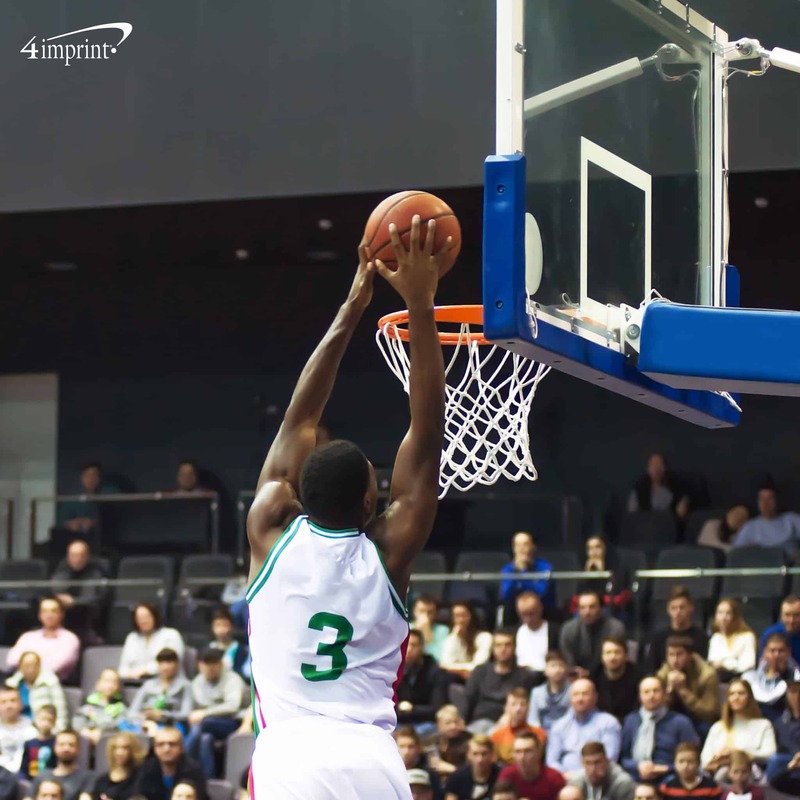 “In the past, during Breast Cancer Awareness month, we printed pink versions of our BT Bucks and handed them out to anyone who wore pink,” Modeste said. You can do something similar in your own office by handing out awareness pins for an office cause and offering employee recognition gifts or donation matches to people who wear them on a certain day. When you have a good reason to praise an employee, it’s almost always best to do so immediately and publicly. In fact, 80 percent of millennials prefer on-the-spot recognition over formal reviews. That said, be sure to make every attempt to recognize employees in a way that makes them feel comfortable. While some people enjoy having their accomplishments announced on social media, others would prefer a private email. But if the employee is comfortable with public recognition, doing so is always to your benefit. When it comes to major recognition, Billtrust goes all out. 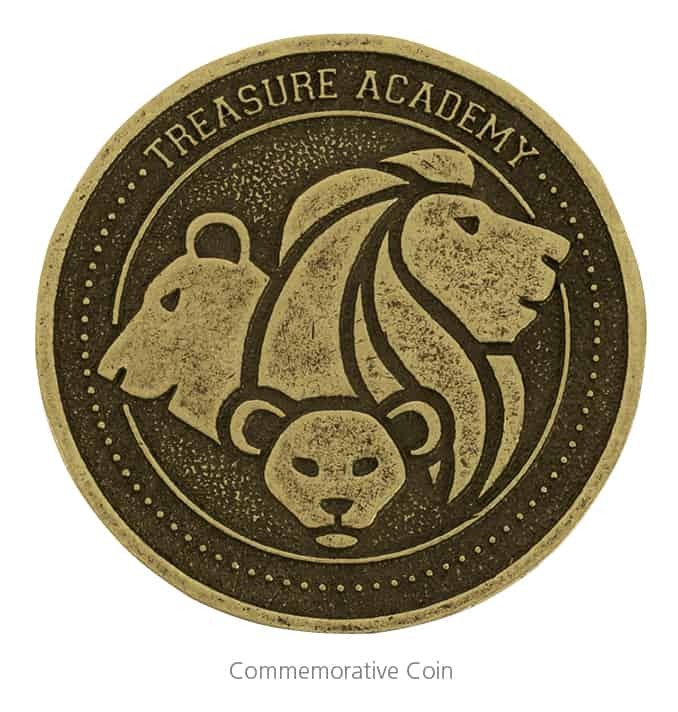 “Not only does an employee get to hit the gong, but they also get recognized in a post detailing their accomplishment on the company’s internal social media page, receive BT Bucks to spend in the company’s online store and receive a ‘CONGRATULATIONS YOU’VE JUST BEEN GONGED’ lapel pin to show off on their company pennant,” Modeste said. 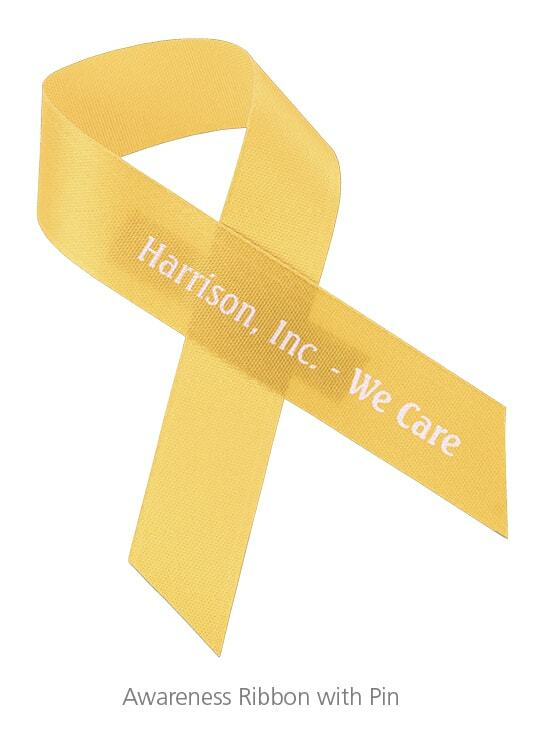 Lapel pins and challenge coins are ideal employee recognition items to commemorate great work. 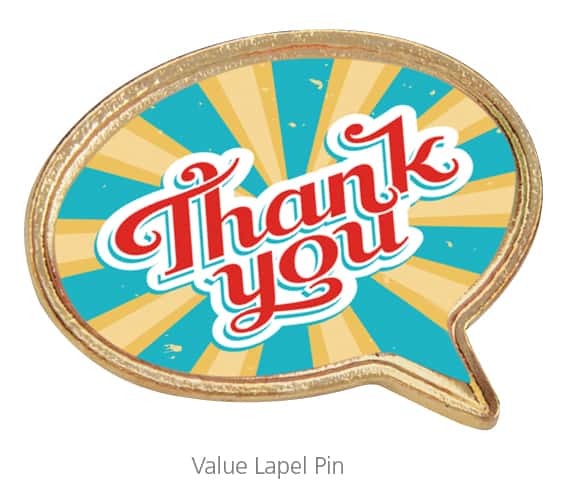 Give employees a shout out with custom lapel pins! “At Billtrust, it’s all about our people,” Modeste said. By pairing that value with employee recognition gifts and a gong, Billtrust has become a thriving, award-winning workplace.